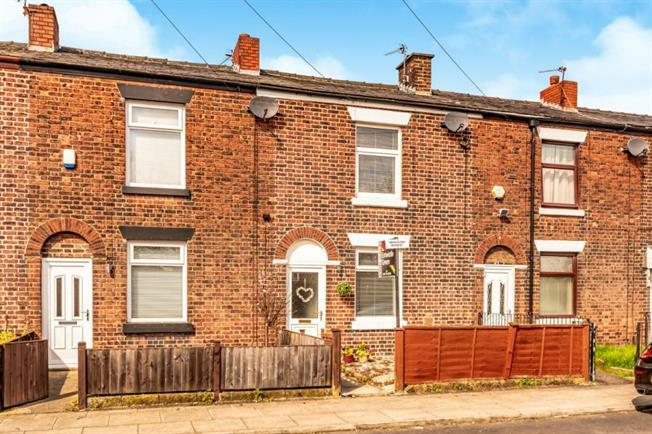 Beautiful garden fronted mid terrace property situated just off Stand Lane on the Whitefield border. The property comprises of an entrance porch, lounge, modern kitchen/diner, two bedrooms and stylish family bathroom. Externally the property offers an easy to maintain rear yard. This superbly finished home is in move-in condition and would make the perfect first time buy or investment. Also benefitting from Gas Central Heating and double Glazing throughout.